What Is How 2 Recycle? 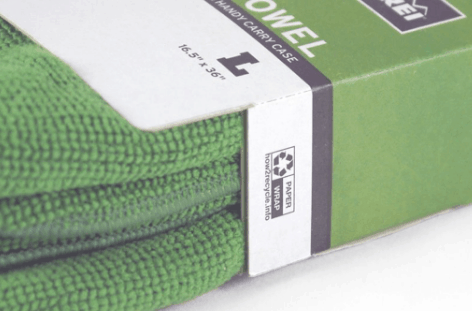 How 2 Recycle is a handy label that is printed on a wide variety of product packaging. The labels are standardized so that no matter what type of packaging you’re looking at the components of the label are always the same! I LOVE this! It’s SO easy and you can’t mess up! First recycling labeling system in the US designed for consumers. The bottom of the label identifies each part of the packaging separately (i.e. box, wrap, tray, etc.). 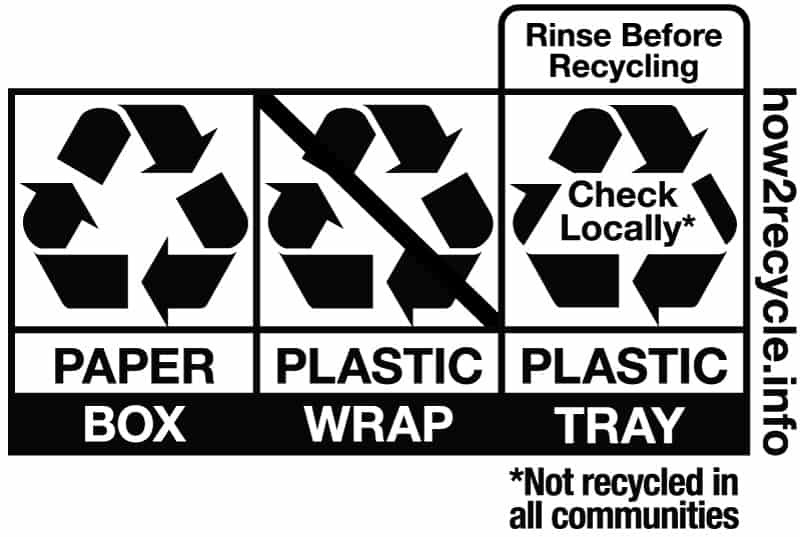 Next, the label tells you where each part of the packaging can be recycled – paper, plastic, etc. 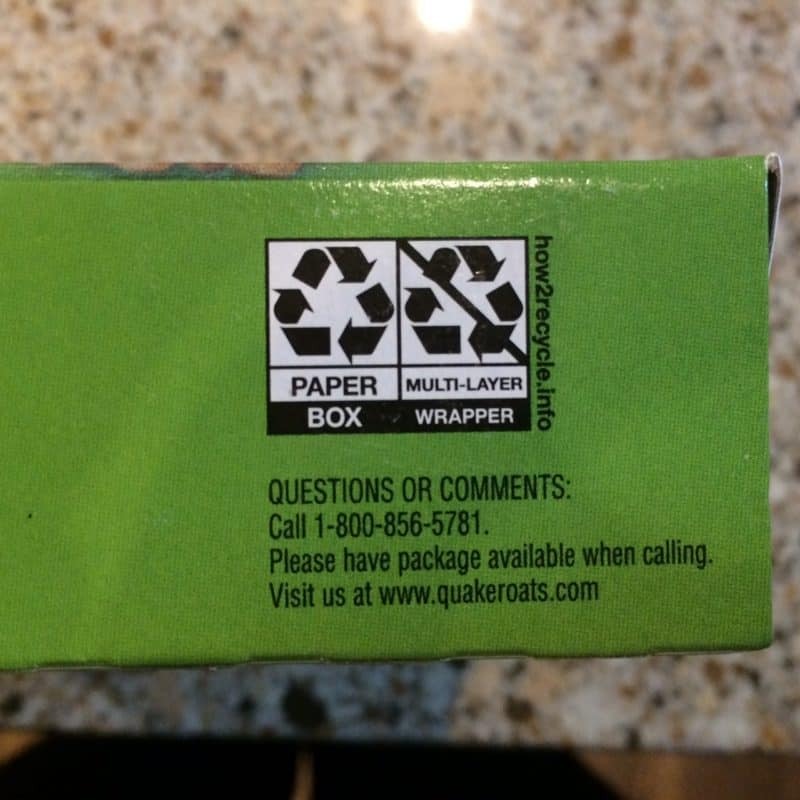 The next section of the label lets you know whether the material is recyclable or not. 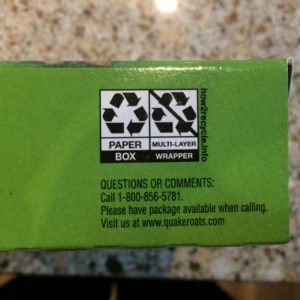 Do All Packages Have the Label? Including the label on packaging is totally voluntary but currently has over 50 participating brands and companies. 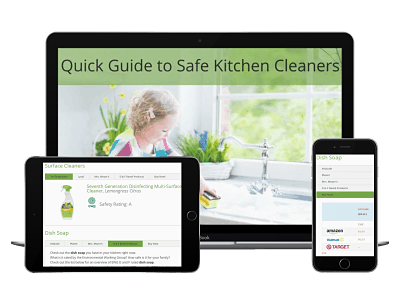 Some of those include well-known names as Target, Annie’s, Kellogg’s, Clorox. McDonald’s, Seventh Generation, Kimberly Clark, REI and Nestle/Purina. 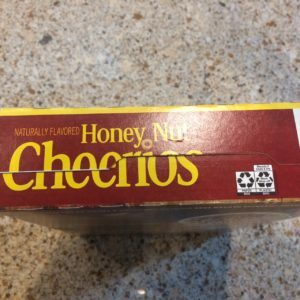 Here are just some of the labels I found on products in my house – a bag of snacks, a cereal box and a box of granola bars! 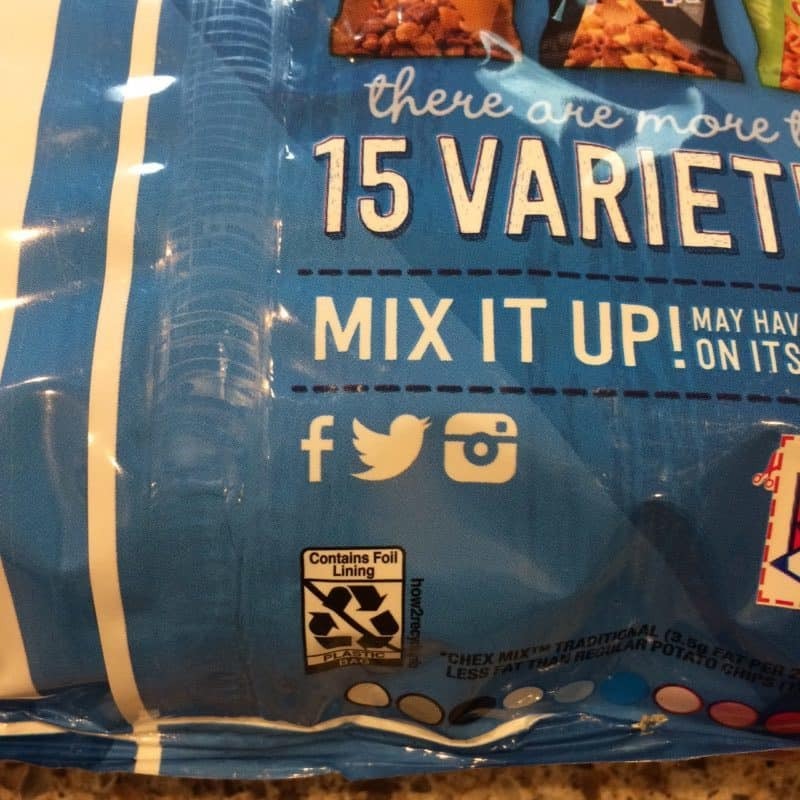 So, obviously, you can use the labels when you are done with the package. You can also use the labels when you are shopping!! 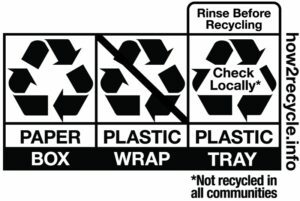 A quick glance at the How 2 Recycle label on a package could help you choose between two similar items. 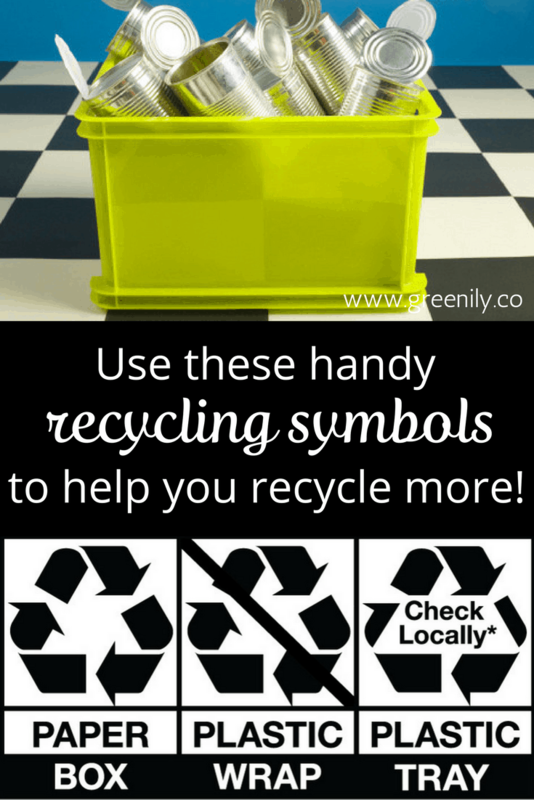 If one has packaging that is totally recyclable go for it over the one that doesn’t! 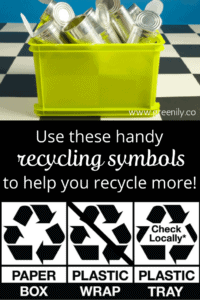 What a great way to reduce waste that is sent to the landfill! 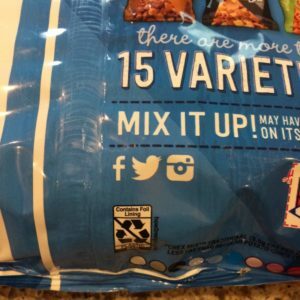 It’s great to be armed up front with information about what you can do with your product’s packaging after you are done with it. It’s not always easy to purchase items that have no packaging at all – in fact it’s down right difficult, I know, I try! At least with these labels I can feel good knowing that I can CHOOSE a product with packaging that doesn’t have to end up in a landfill!